Constructed from the popular Duelund DCA12GA tin plated copper multistrand but sheathed in the thermoplastic resin compound that emulates Duelund`s CAST process as used in their capacitors and inductors. Thus making it suitable for power applications with a DC rating of 600Vs. 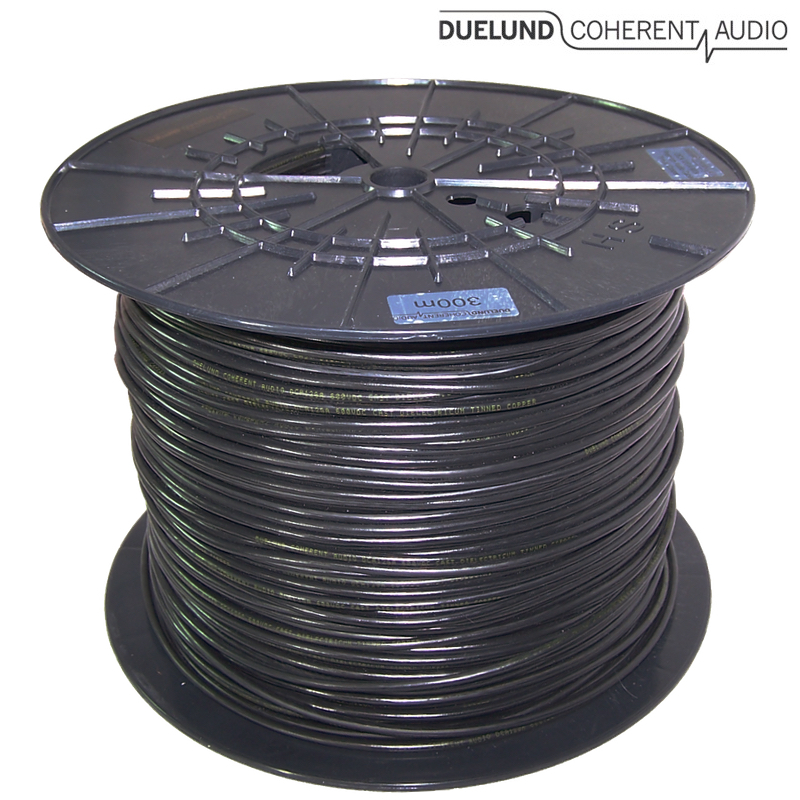 The Conductor is 12 AWG made up of 65 strands of 0.25mm diameter strands. 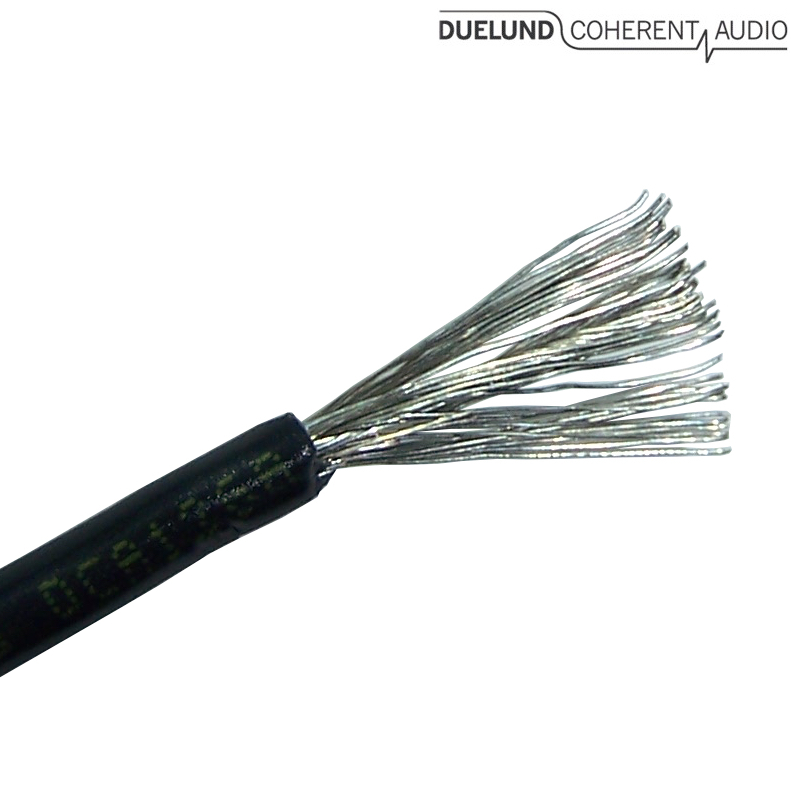 Superb for internal wiring of your hi-fi equipment on the DC line or for making up your own mains cable. Sold by the metre, supplied in continuous lengths. To follow shortly - We will be introducing a mains cable kit featuring the DCA12GA 600V.